Operation Rescue reports that the US Department of Health and Human Services has finalized the Protect Life Rule that will change they way Title X family planning grants are disbursed. It is estimated that this rule change will strip Planned Parenthood of $60 million in tax funding. The change allows Title X funds that would have gone to Planned Parenthood to instead go to legitimate health care providers that do not conduct or promote abortions. Provided a physical separation requirement that prohibits family planning services from taking place in the same place as abortions. 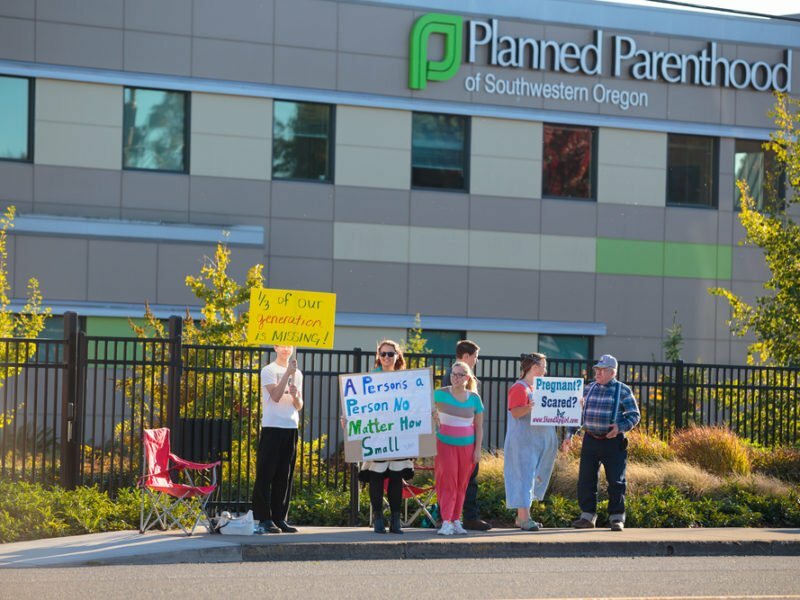 Family planning patients cannot even share the same waiting room with abortion patients. Provided a financial separation requirement to prevent Title X grant money from being co-mingled with abortion clinic funds. Planned Parenthood has been known to use Title X funding to pay for services that allowed clinics to conduct abortions. Prohibits grantees and sub-grantees from referring for abortions. Any refusal to comply with the new Protect Life Rule will trigger removal from the program. Operation Rescue worked with a coalition of groups led by the Susan B. Anthony List and Rep. Ron Estes (R-KS) to make the rule change. Operation Rescue is a leading Pro-Life Christian activist organization in the USA and has become a strong voice for the pro-life movement in America.